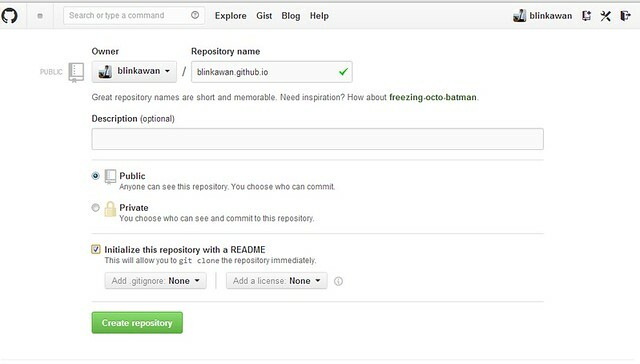 GitHub is a web based hosting service for software development projects that use the Git revision control system. 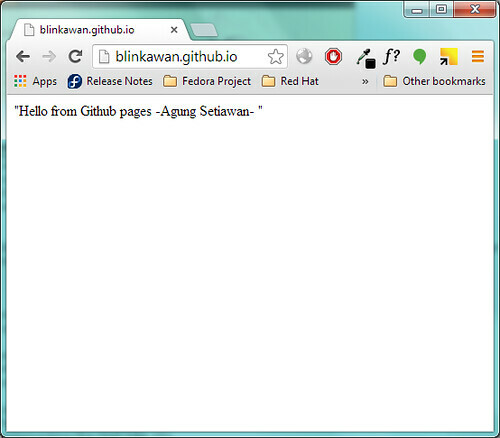 Other than that, Github gives every member a facility to make web pages that can be edited through git repository. If you are wondering how to make github pages for personal use like online portfolio, than this blog post is really for you. Just fyi github also provides web pages for your projects, you can have several pages as many as your projects. git commit -m "Adding index.html"